KT Asian Breakout carefully analyzes the range-bound market during the Asian session and then fires a long or short trade after doing some preassessment based on its inbuilt technical analysis module. The executed orders are closed within a day before the completion of the next day session. The inbuilt technical analysis module checks for the session range and compares it with the last 20 days price movement. If it finds any erratic price movement within the session, the orders are not executed. KT Asian Breakout is designed to use on only 15 Minute Time Frame. Using it on another time frame can show unstable behavior. 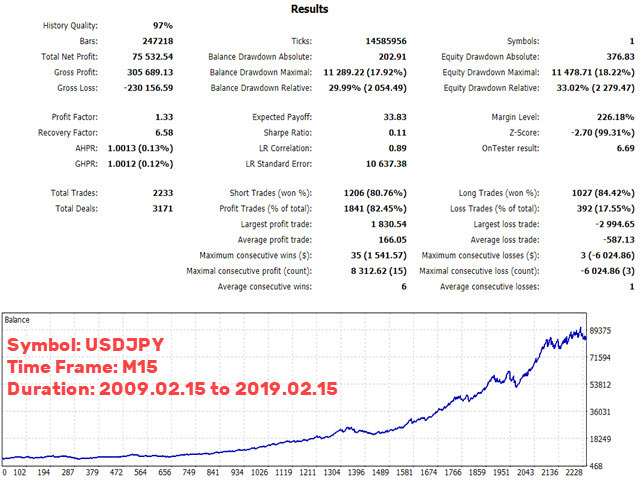 Based on your input settings, it may or may not execute trades daily"
Combine a traditional Asian breakout strategy with a lot of features and advancements. 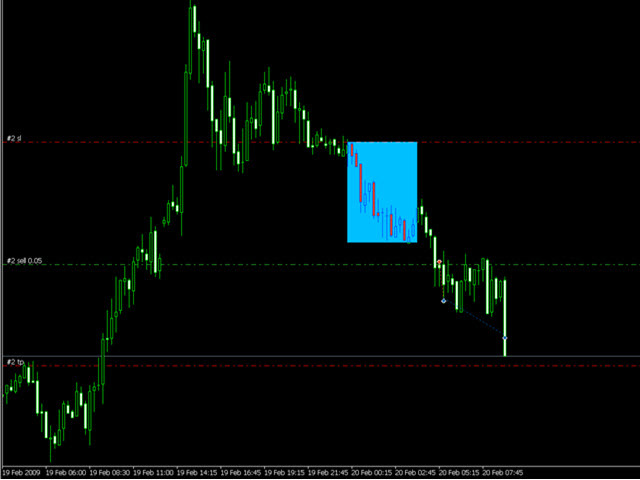 Provides the ability to choose stop-loss and take profit using the session range. Draw session box on the chart which significantly helps to understand the trading strategy. Boost EA performance using the inbuilt filters like MMI, Vortex, Volatility, Market Regime and more. 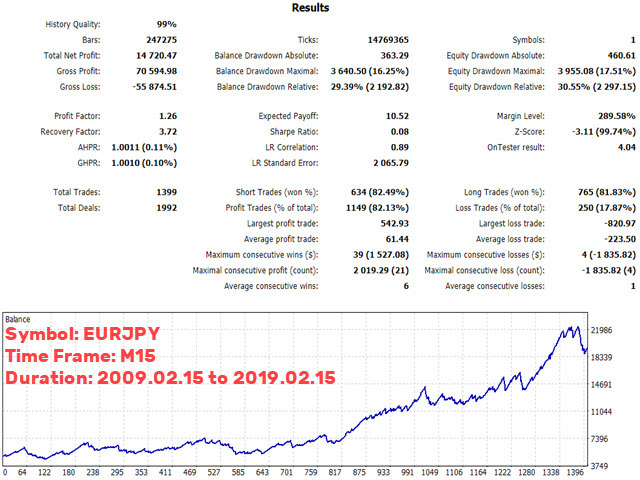 Three stages partial closing to capture the available profit on table at the right moment. GMT Offset: Calculate correct GMT using the server time. Draw Session Box: Draw the Asian session box on the chart. Session Box Color: Choose the session box color.